Jurgen Klinsmann says that it is a fantastic decision by Swansea to appoint former United States national team manager Bob Bradley as their new boss. The Premier League outfit are owned by Americans and it is not a surprise that they have gone for Bradley. Even though the American has little experience of managing clubs outside the MLS, many have vouched for the 58-year-old who has been in charge of clubs like Chicago Fire, Chivas USA, and the Egyptian national team. Bradley will have to make an impact straight away, as Swansea are 17th in the table and already looking like relegation contenders. There is much speculation about who will be the new coach for England. There are many candidates being considered for the position, including former captain of England, David Beckham, whom many people consider to be a natural leader which is what the England’s team needs right now. After the team was not able to complete the group rounds in the Premier League, there is renewed focus on finding the right coach for the team. 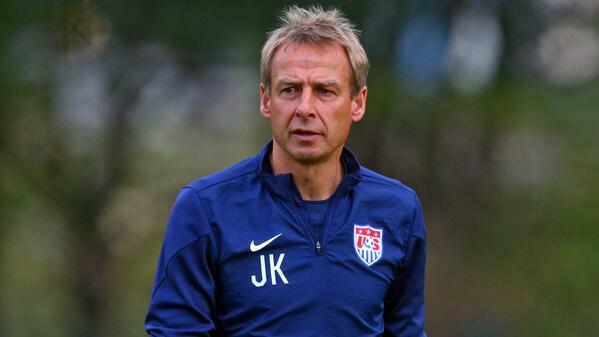 There are rumors that the current United States coach Jurgen Klinsmann might be managing Everton next season. 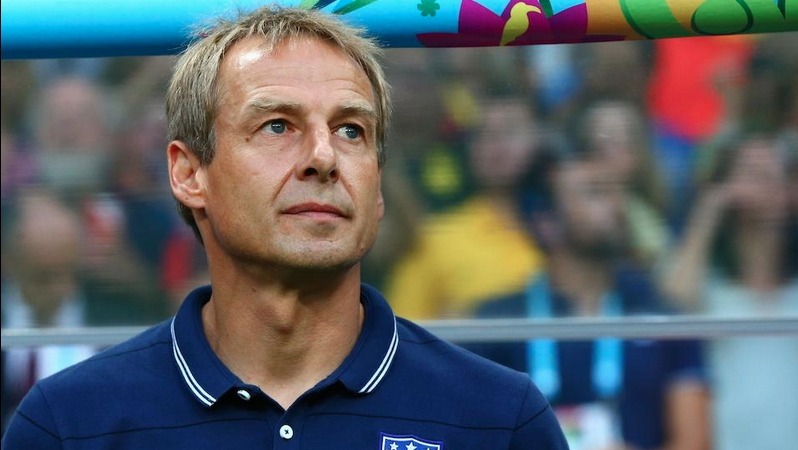 With Klinsmann becoming under increasing pressure in the States and with fans getting frustrated with Martinez, then a move for the German manager might be possible. Klinsmann has come under pressure during recent times with the United States finishing fourth in the Gold Cup. They only managed to beat lowly Haiti and Honduras and experienced humiliating defeat at the hands of Jamaica and Panama. Fans were not too pleased with the way their team was playing and have called for the German manager to be replaced especially with the Copa America coming.